We use a number of CAD packages for a variety of purposes, from creating the initial design, to planning permission and building control applications, to manufacture of individual components. This technology allows us to be innovative and creative. 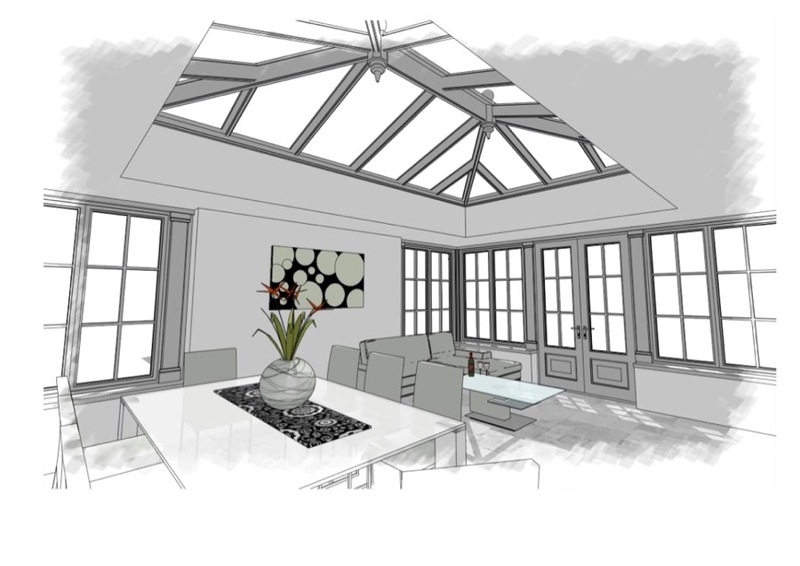 We can explore different options and our clients can visualise the end result. CAD has been of most benefit in the manufacturing process; it has improved quality and increased efficiency.